Throw Me a Bone Dog Rescue | Saving Dogs' Lives, and Enriching the Lives of People, One Dog at a Time. 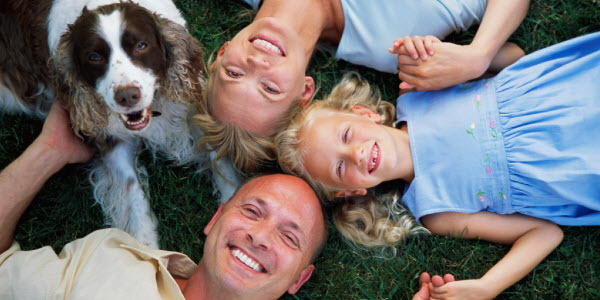 Saving Dogs' Lives, and Enriching the Lives of People, One Dog at a Time. We are proud to be a 501(c)(3) nonprofit organization. Throw Me a Bone Dog Rescue is proud to be a 501(c)(3) nonprofit organization. 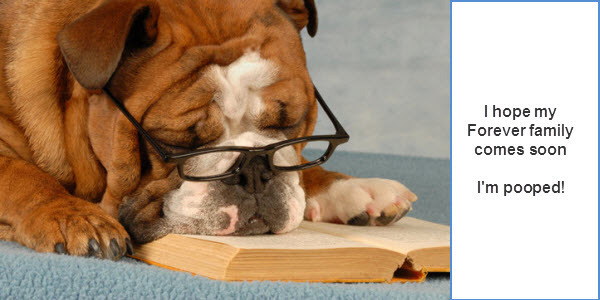 By adopting a dog or donating to us you help support a well-rounded rescue. 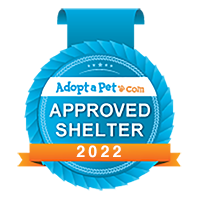 We are a small group of volunteers in East Contra Costa County, California working together to save dogs and find them adoptive forever homes. 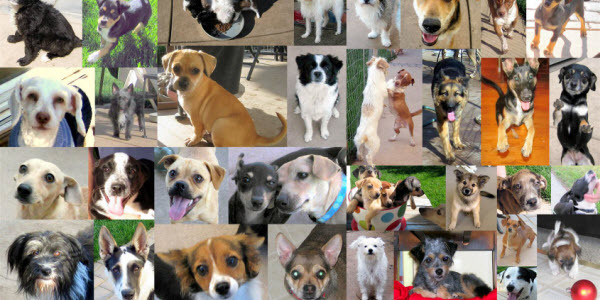 We have no shelter as all of our rescued dogs are housed, trained, and loved in foster homes. There are never enough foster homes, so if you are interested in becoming a volunteer foster through us, please contact us. 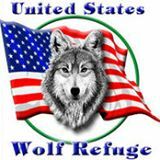 We are forever grateful to the US Wolf Refuge for their fiscal sponsorship in our early years. Please consider supporting them. Throw Me a Bone Dog Rescue is a 501(c)(3) nonprofit organization.